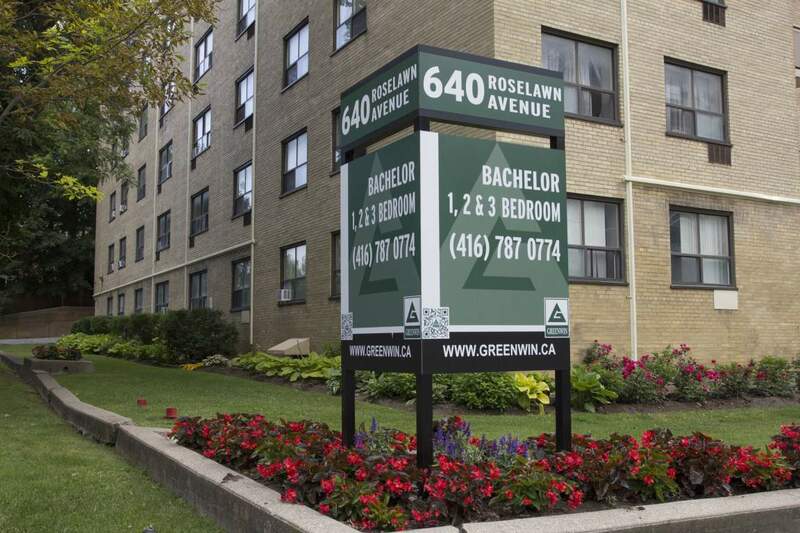 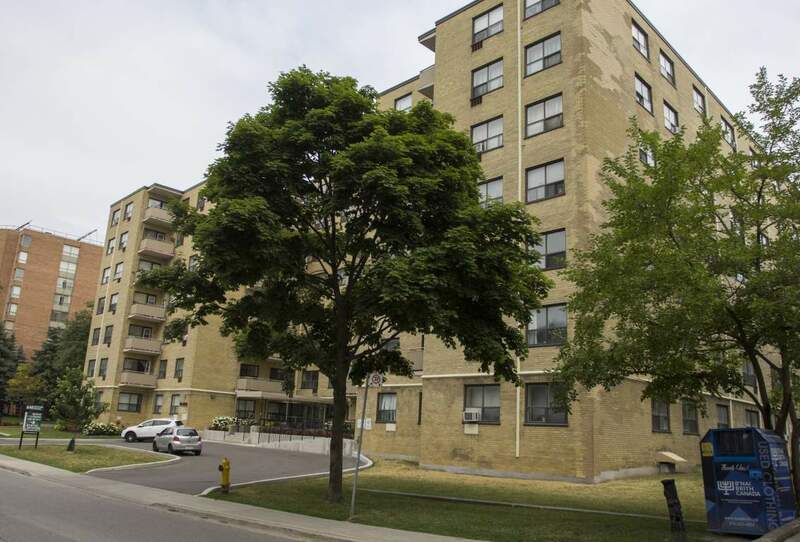 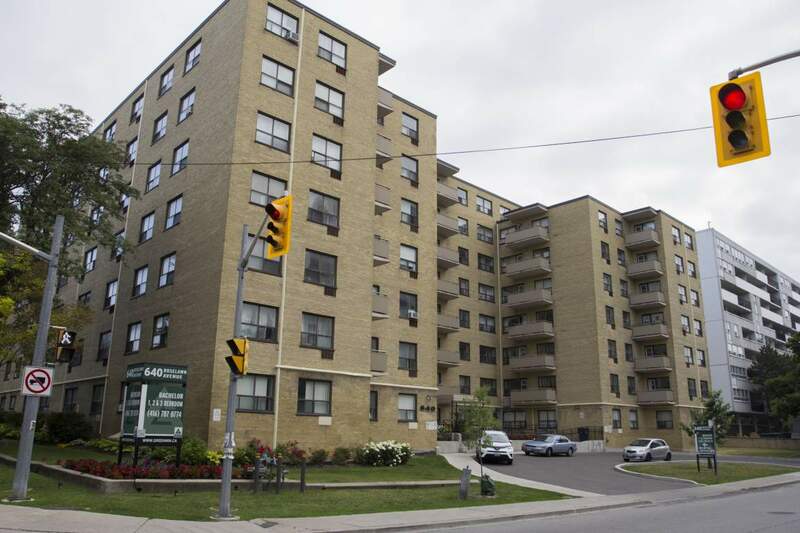 Bachelor Waiting List - 640 Roselawn Ave.
1 Bedroom Availability - 640 Roselawn Ave.
2 Bedroom Waiting List - 640 Roselawn Ave.
3 Bedrooms Waiting List - 640 Roselawn Ave. 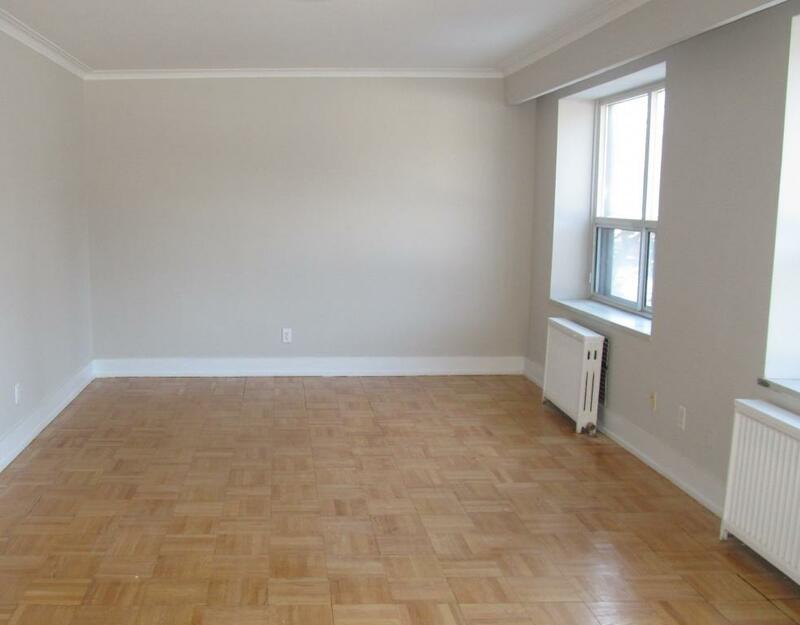 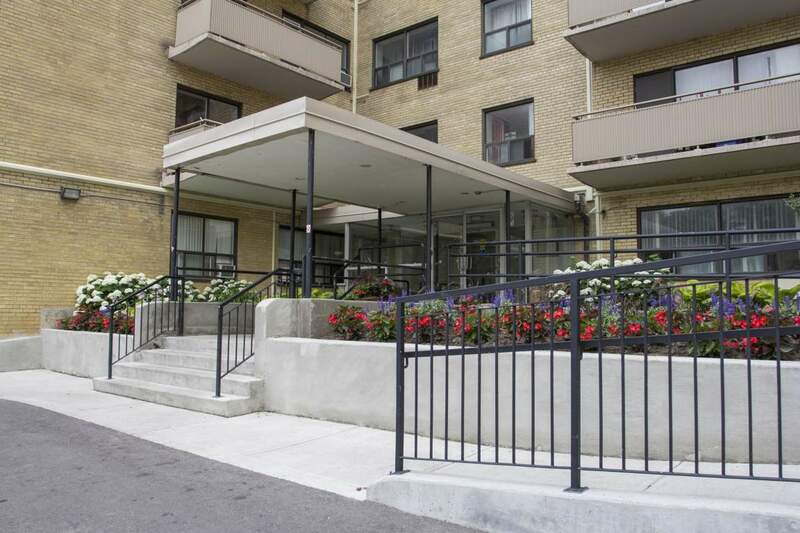 This desirable property is located off Bathurst street in one of Toronto's most wealthiest and beautiful neighbourhoods, Forest Hill. 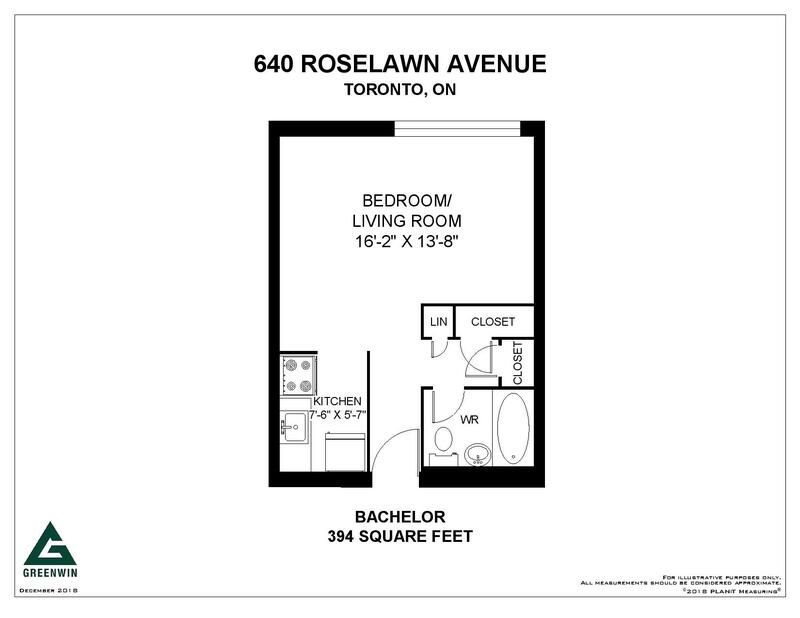 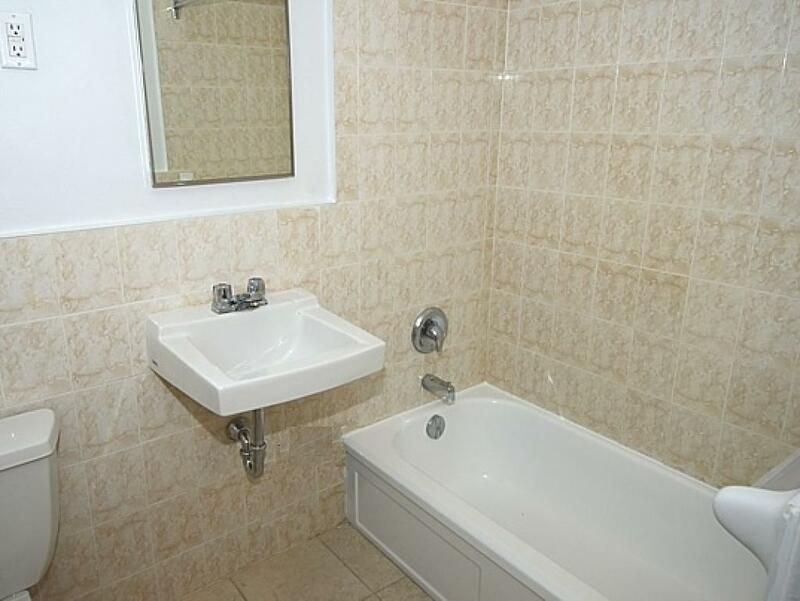 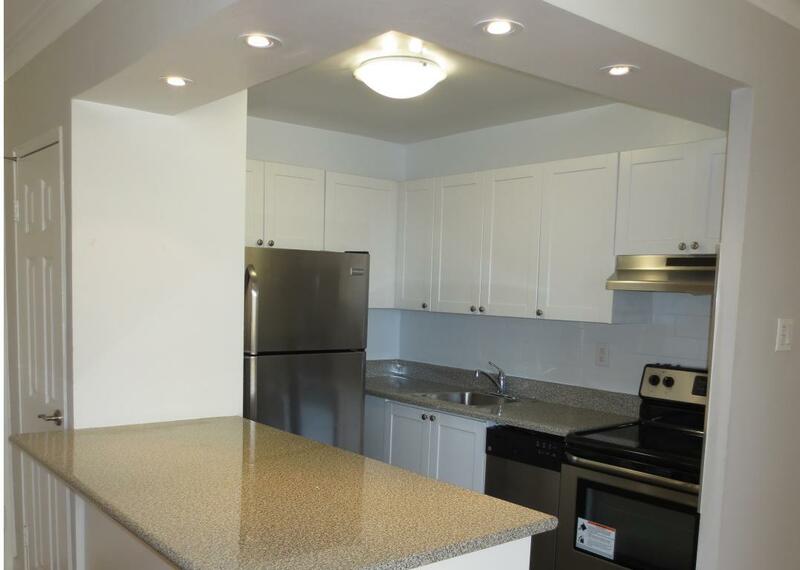 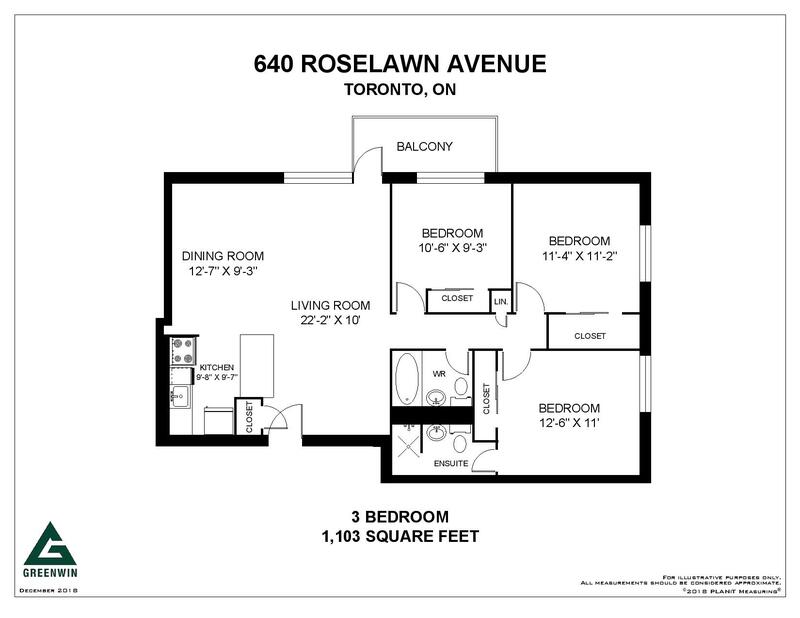 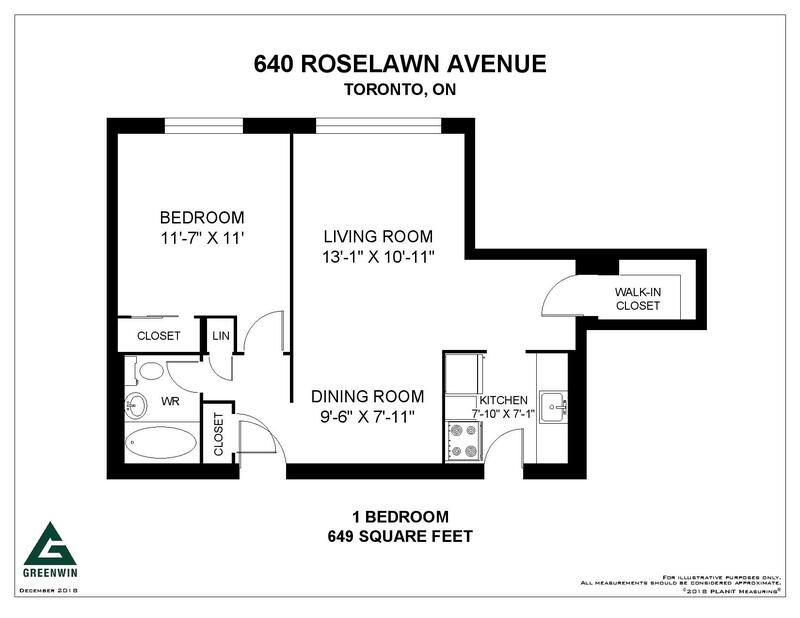 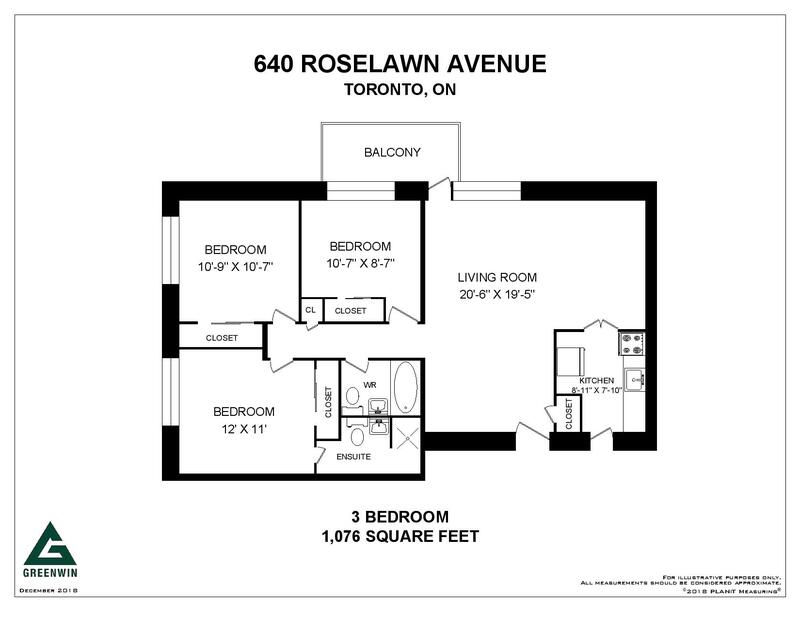 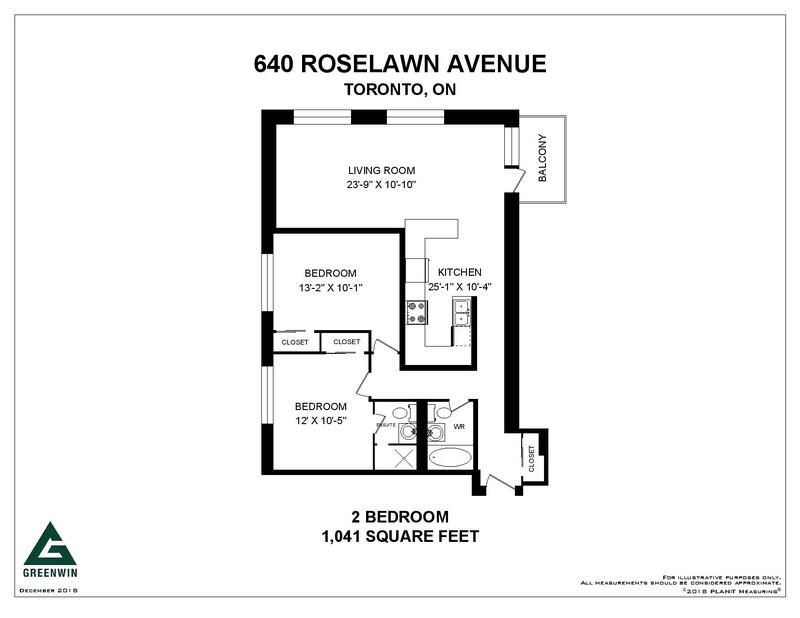 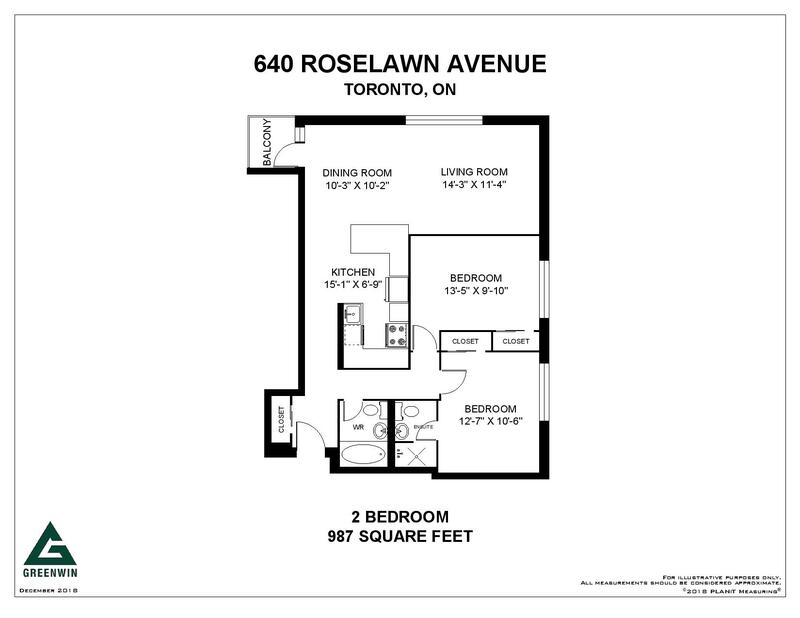 Rent with Confidence - 640 Roselawn is an approved Certified Rental Building (CRB)!